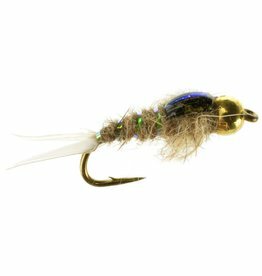 An excellent new Mayfly pattern from Umpqua. 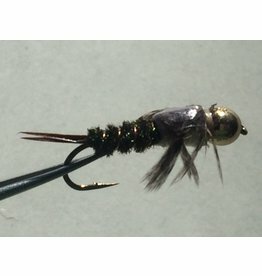 A delectable Mayfly nymph for picky fish. 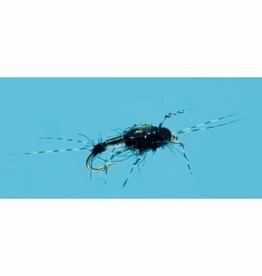 This is the number one attractor/ stonefly nymph in the Rockies. Across the board, this fishes for many things and literally on every watershed. Stack them in your box! This is a staple pattern and fishes for so many things! 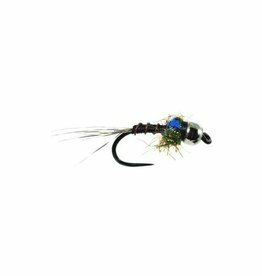 Great fly that is a must have in your box in various sizes. 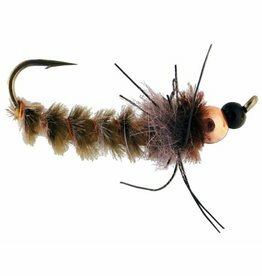 This bead head pattern is a great static scud pattern in stillwater. 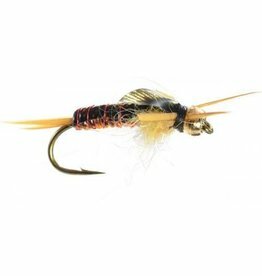 The venerable flashback pheasant tail with a gold bead head. Always a go to fly during mayfly hatches. Carry it in all sizes. 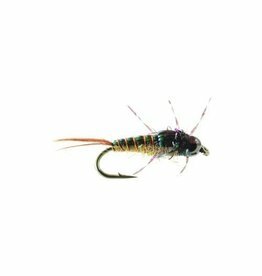 The Stone Daddy is a very cool new attractor stonefly nymph. This thing fishes very well especially in bigger water. 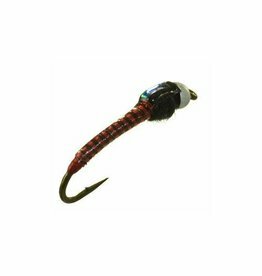 The jumbo JuJu is a must have for Chironomid hatches on still water. Tungsten helps it drop to the right depth. 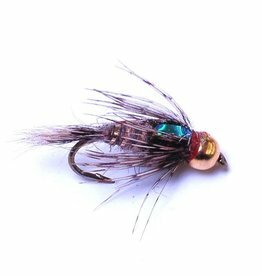 A beautiful variation of an old school pattern. 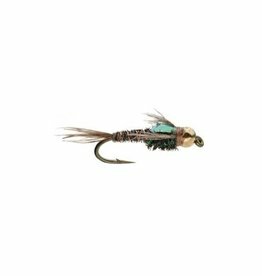 Larry Kingrey’s 20-Incher is truly one of the best Stonefly patterns ever tied with its yarn thorax, thin skin wing case, weighted body and tungsten bead. You can’t miss with this fly! 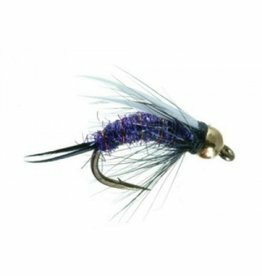 The old school prince tied on a curved hook in purple….A very popular pattern in the Southern Rockies.